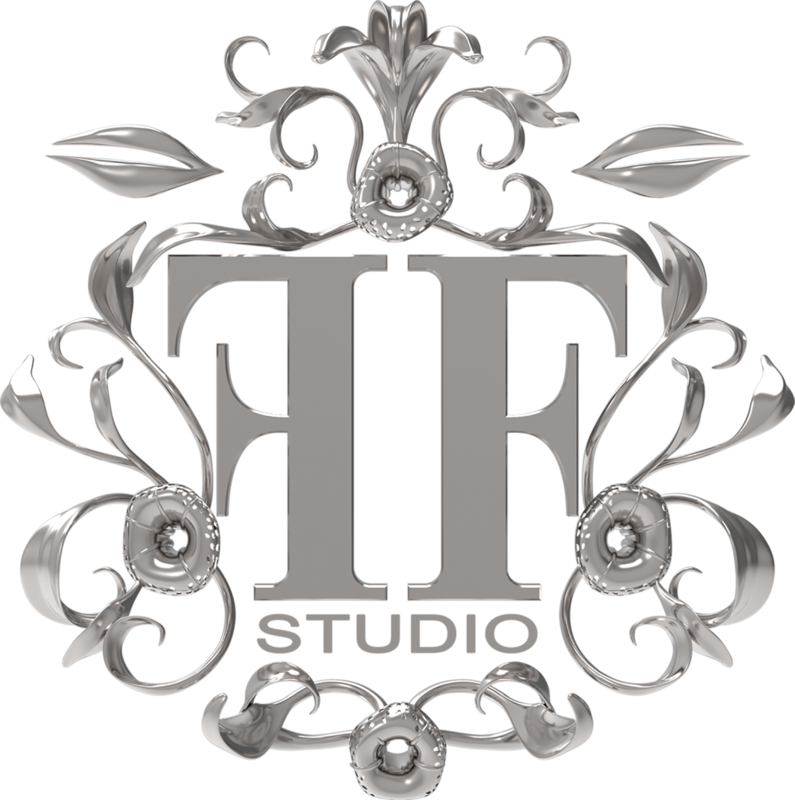 Collaborating with other designers and companies gives us the ability to expand on our skill sets making new things possible! Collaborating with Lionel T. Dean from future factories for the past 10 years, Lionel is a world renowned Product Artist with some of his work owned by big Galleries such as MOMA and MAD in New York. Over the years we have worked on many wonderful projects and has been travelling the world on exhibits on a yearly basis. There are examples of what we did on our gallery and check out Lionel’s site for more. 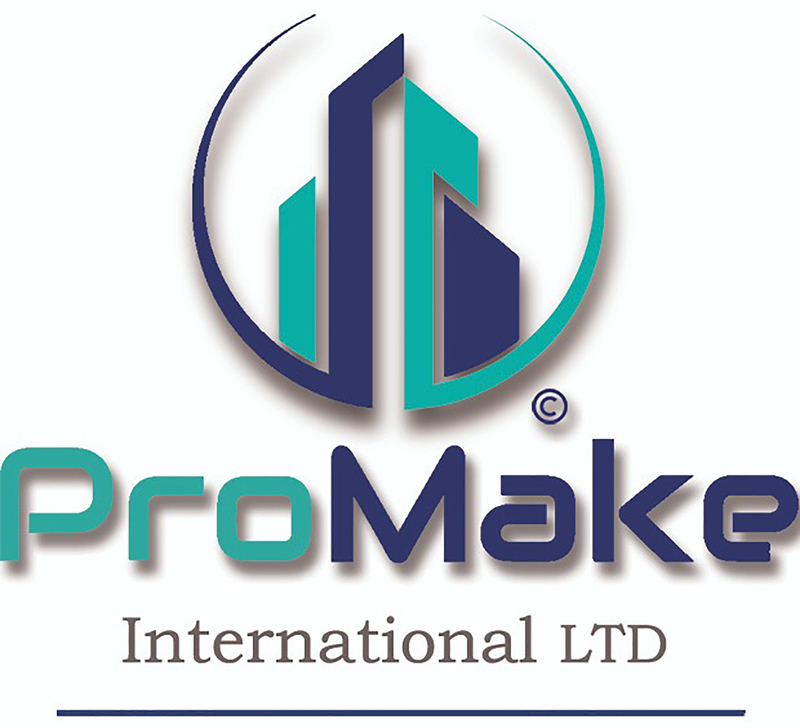 Promake International is a company started by Jason Laing and Gavin Legott. With offices in Johannesburg South Africa and Manchester in Britain, they formed an international manufacturing network giving us access to all kinds of 3D printing technologies not available yet in SA. BunnyCorp has been collaborating with them as individuals for many years working on design, jewellery, medical and manufacturing projects. We just partnered up with them to give our clients the same access with medical projects and many more on the slate. As BunnyCorp’s focus is migrating more into Medical Product Development, a spin-off was created to deal with jewellery and more artistic types of jobs, Error Design Studio will take on all the jewellery and digital sculpting jobs. Error will also launch an online store selling jewellery ranges designed and manufactured in high detail, shipping worldwide. Our Prothetist Orthitist partners, assisting in not just Prosthetic & Orthotic projects but developing new types of prosthetic sockets and devices.